Today it’s my pleasure to introduce you to the fiercely independent and beautiful Lisa Adams. Lisa’s calling is helping women create healthier, more fulfilled lives, filled with magic and mysticism. She uses a blend of ritual, intuitive spiritual counseling, energy healing, and readings, to guide women along their personal healing journeys, to a deeper connection to the Goddess within. 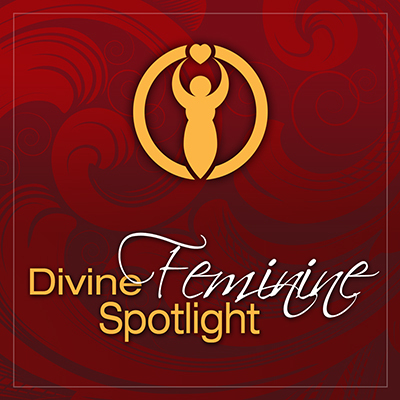 Lisa believes that a woman’s relationship to her Inner Goddess empowers her to transform her family and community in positive, up-lifting ways. Claim Lisa's Love Offering at Transformation Goddess.